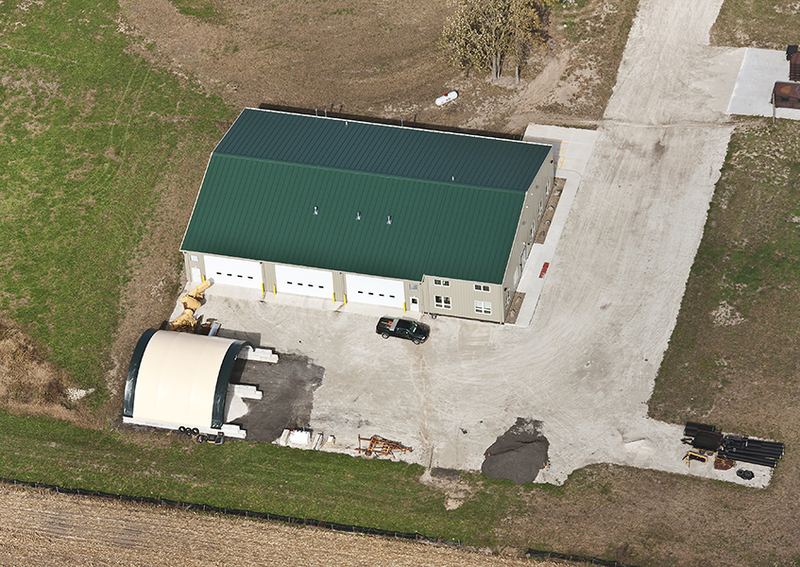 The Village of Virgil awarded Schramm Construction their Township Office in 2012. 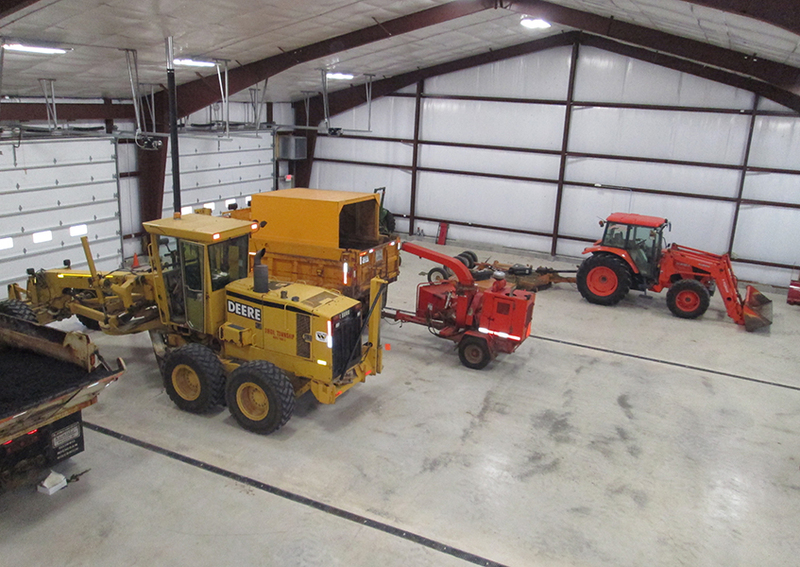 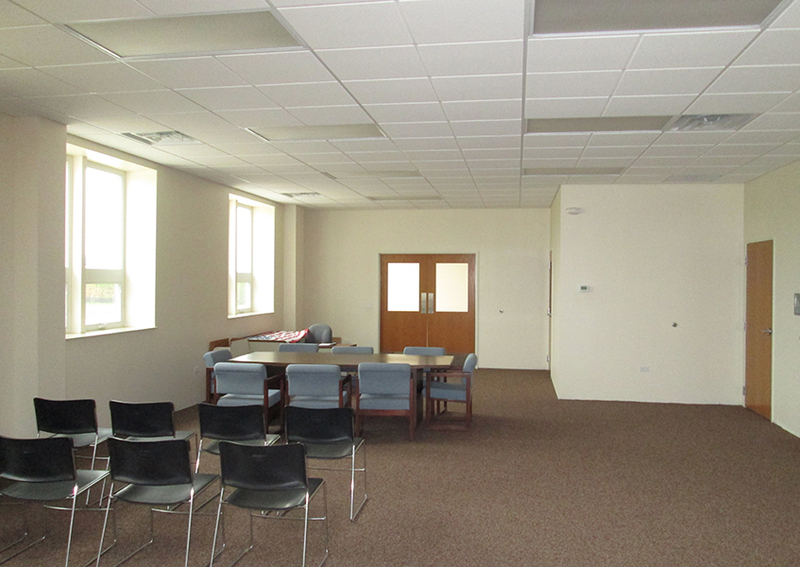 This 9,600 square foot facility includes a large garage space for village-owned machinery, multiple offices, restrooms, and a large meeting space for monthly assessor meetings. 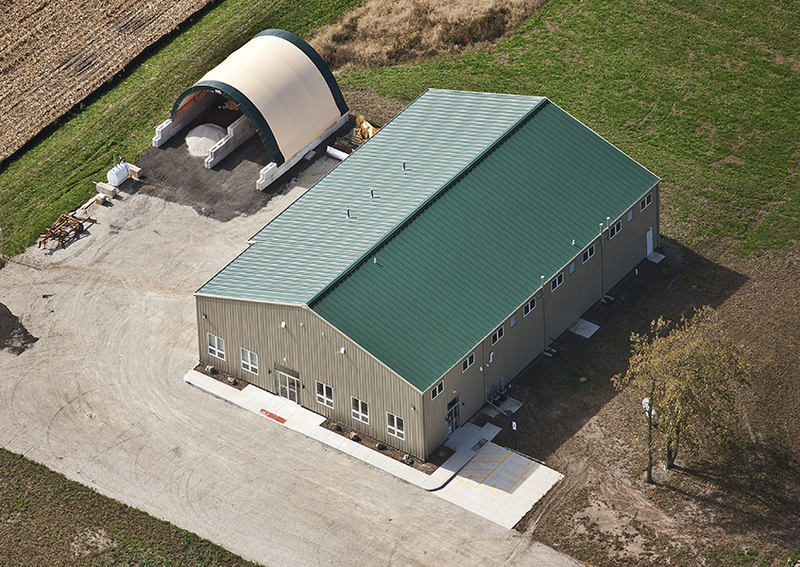 This pre-engineered metal building has a ceiling height of approximately 19 feet.